“A Brooklyn girls’ school has found itself in a difficult position after numerous reports have surfaced alleging that an employee had been interacting with girls inappropriately for several years and that the school’s administration was reportedly aware of the behavior but did nothing to protect students. Assemblyman Dov Hikind said that he had been contacted by multiple parents whose daughters attend the [all-girls Jewish] Bais Sarah school in Borough Park reporting the alleged behavior. 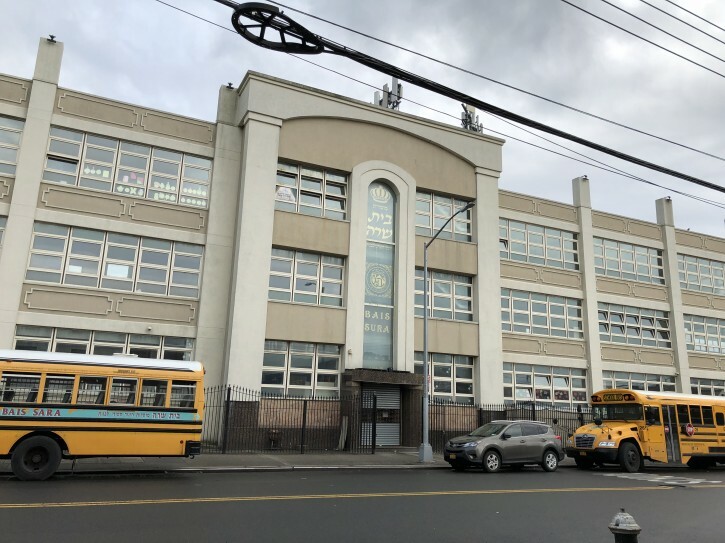 Hikind took to Twitter on Friday morning, asking parents who had knowledge of any abuse taking place at Bais Sarah to contact his office and reached out to Rabbi Klein to discuss the matter. Hikind said that Rabbi Klein returned his phone call on Friday afternoon, telling him that he had received over 100 phone calls from parents over the past several hours and that the employee in question had been terminated. According to Hikind, in addition to hearing from several parents on Friday, he also got a phone call just before Shabbos from the NYPD’s Special Victims unit in regard to a report filed by the parents of a Bais Sarah student. Hikind said that Bais Sarah, which has several hundred students in grades kindergarten through twelve and also runs camp Chayei Sura, has a reputation as an excellent school that places a strong emphasis on tznius. According to Hikind, he has received reports so far of girls being kissed and touched, with the incidents taking place in the elementary school, the high school and the summer camp, located in the Catskills. “I have been in touch with police and based on actual emails that I have in my possession from people who shared their names and their phone numbers, there were many complaints to Rabbi Klein about the inappropriate behavior and he didn’t do anything about it for years, until Friday,” said Hikind. People have been surprisingly forthcoming, noted the assemblyman, who said that he found significant resentment directed at Rabbi Klein. Spikey’s firing comes as good news, but is nowhere near enough, said Hikind who voiced his outrage that Rabbi Klein reportedly knew that innocent children were being subjected to abusive behavior.